We always think that trust can be built by not only good quality and prestigious products in the market, but also the understanding of each partner’s business story. We’re dedicated to share the effort in order to develop sustainably together. We stimulate business activities starting with a serious foundation of cooperative relationships. 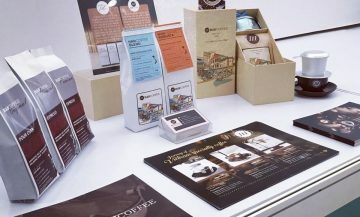 With our desire to accompany and develop together among individuals and businesses operating in the coffee industry, HANCOFFEE carefully considers all standards ranging from quality products, beautiful design to professional staff and premium cooperation process. The “FARM TO CUP” process has become a guideline in production to ensure that the output is of superior quality. 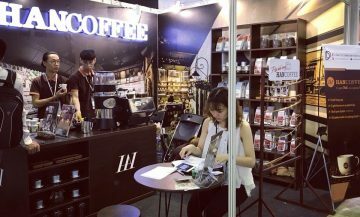 Gathering personnel with passion and building attractive cooperation deals are the key factors that make HANCOFFEE confident to penetrate the market. We appreciate every opportunity to cooperate with an international partner. The goal of HANCOFFEE is to bring the full flavour of Vietnamese coffee to all of the continents. 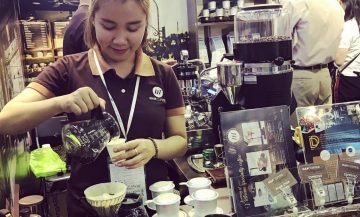 In order to make our ambition of elevating Vietnamese brands into a reality, HANCOFFEE has carried out numerous trade promotion activities in markets such as Taiwan, Japan, South Korea, Russia... as well as participated in coffee and food trade fairs domestically and internationally. In 2018, the opening of branches in SHENZHEN, CHINA marks an important strategic step for IDD. As one of the pioneers of Vietnamese coffee in the world market, we treasure each and every opportunity to do business with international partners. And there are always resources to support, as well as the development of optimal policies for the "partners". 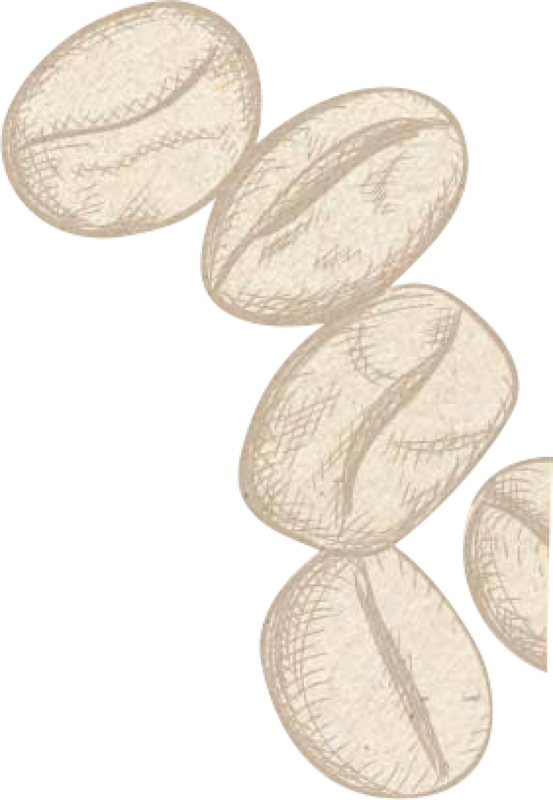 The capacity of building and operating a chain of coffee shops: HANCOFFEE team is experienced in building and operating chain shops. The coffee source is of high quality and stable: the development of the “FARM TO CUP” process has allowed HANCOFFEE to take the initiative in providing materials and ensuring the best quality of the products. 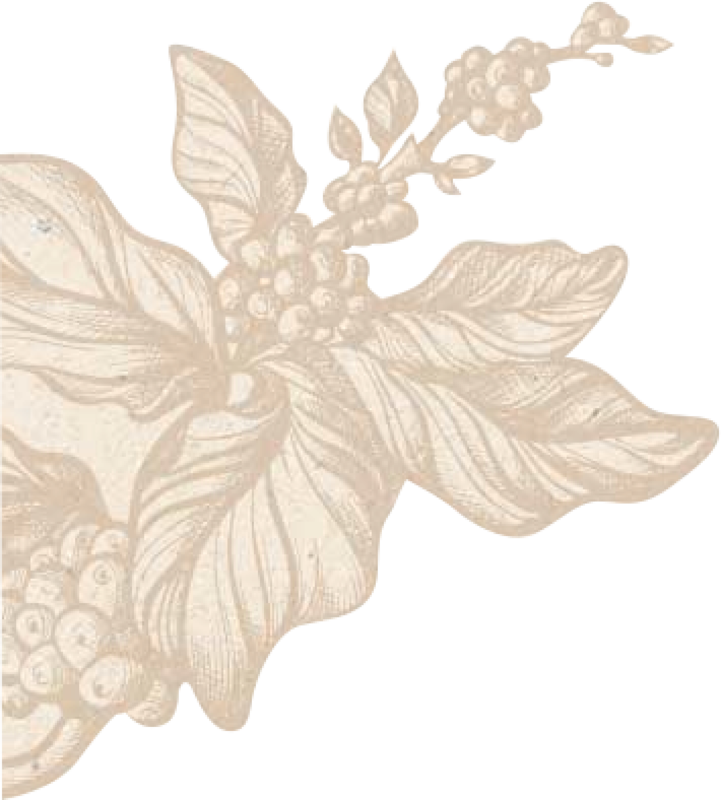 Business, branding and marketing consultancy: HANCOFFEE would accompany partners in developing business strategies. The rule of cooperation: Ensure mutual benefits, create business advantages and optimize profits for investing partners.